The book gives a solid base for any programmer who wants to use Lua. 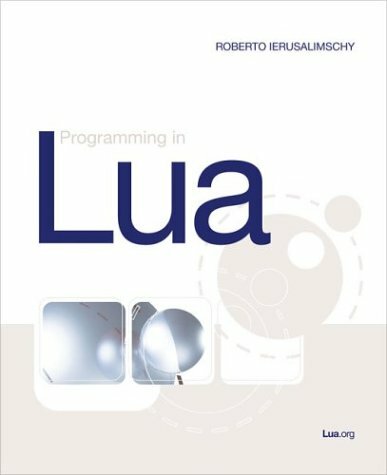 It covers all aspects of Lua -- from the basics to its API with C -- explaining how to make good use of its features and giving numerous code examples. The book is targeted at people with some programming background, but it does not assume any prior knowledge about Lua or other scripting languages. The F# programming language is part of Microsoft's family of .NET languages. F# is valuable to programmers at any skill level; it combines many of the features of functional and object-oriented programming styles into a uniquely productive language.